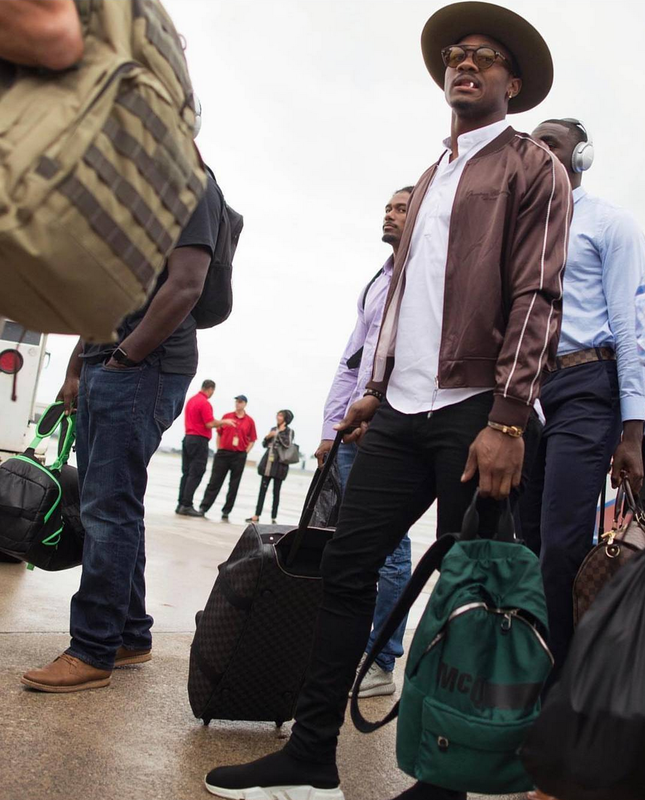 In the first ever Style Playbook, presented by More Than Stats, the Minnesota Vikings are No. 1 going into the regular season because of a dude that can't be slept on: Stefon Diggs. 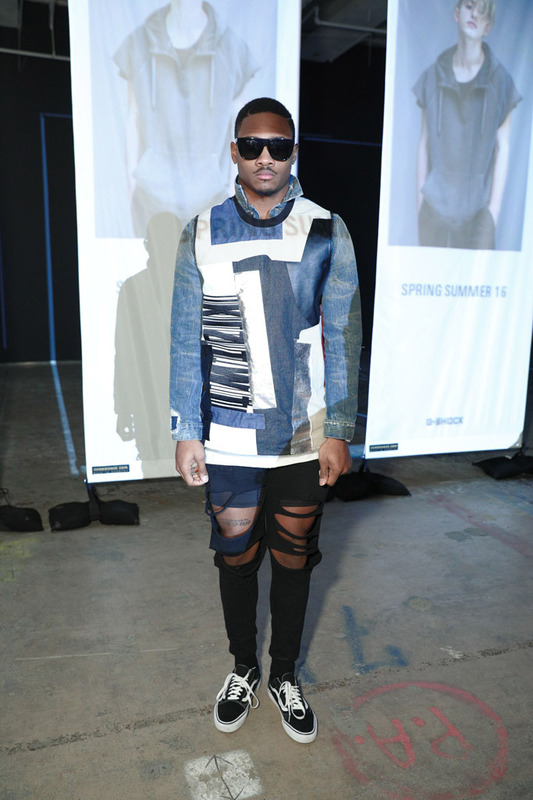 Diggs spent time during the offseason at NYFWM where he was able to showcase his taste. 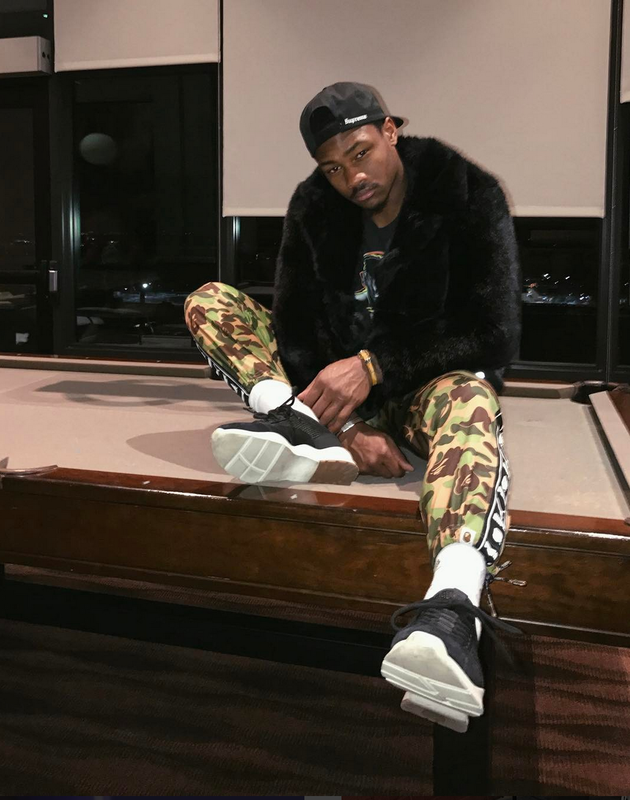 While there, he was seen with celebrity and athlete stylist Dex Rob, so you know that Diggs isn't playing any games when it comes to fashion.